Cars are now so sophisticated that choosing engine oil has never been so important. Some require different oils to others. Get this wrong over a period of time and you could cause irreparable damage to your motor. 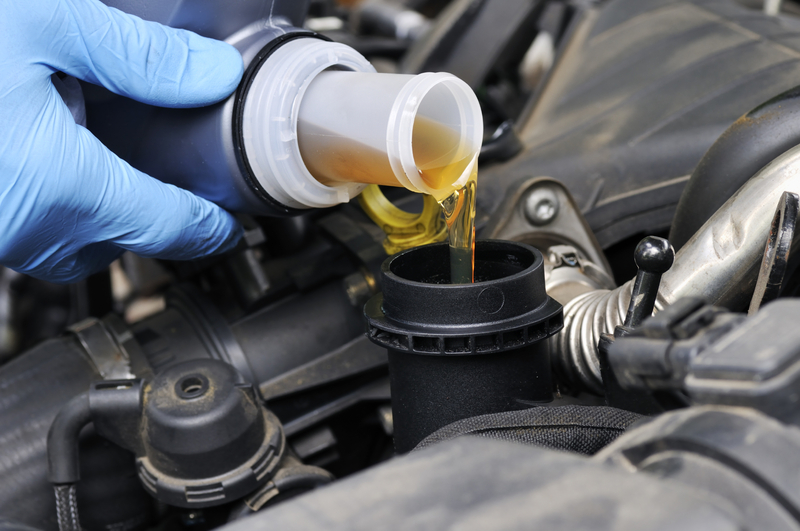 On top of that, the engine oil you choose can make a difference to fuel economy and how long your car can go between services without performance deteriorating or vital components getting damaged.